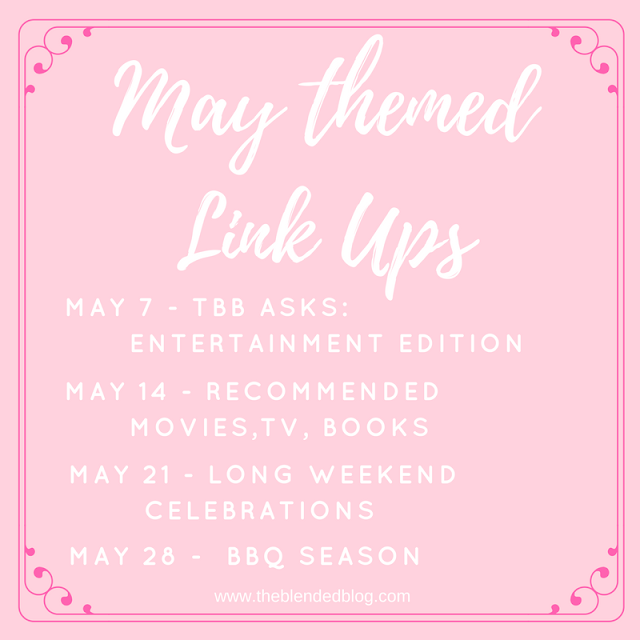 Linking up with The Blended Blog for TBB Asks in May. Can I say both? If not, then drama. 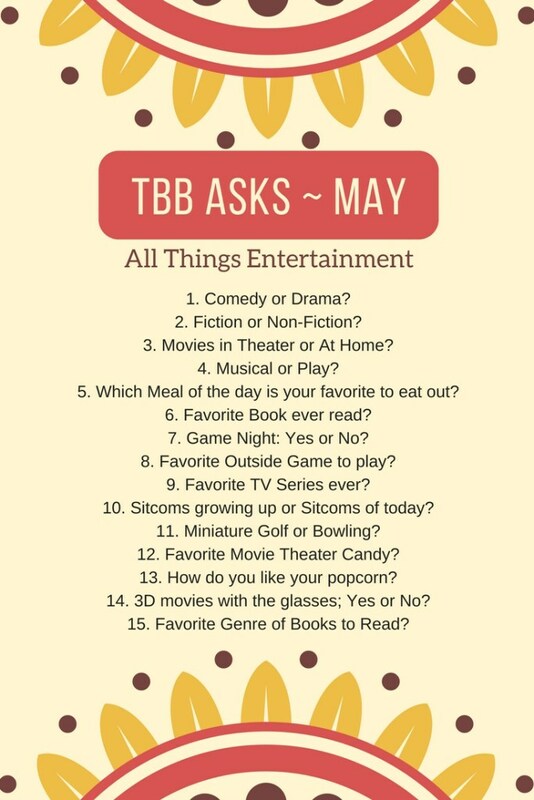 Fiction mostly but again, both would work here too. In the theater - love the big screen and the snacks! I also love that our theater is on a military base so EVERYONE stands for the National Anthem before the movie begins. Musical - love plays but there's just something about throwing a song or two in there. This one was amazing, not a dry eye in the house and she got a standing ovation: Climb Every Mountain from The Sound of Music. Dinner, especially if it's a special, fancy one! Yes, love it! UNO Attack and the card game Canasta are huge favorites. Phase 10 is a big hit too. It's been so long, I guess Duck, Duck, Goose. 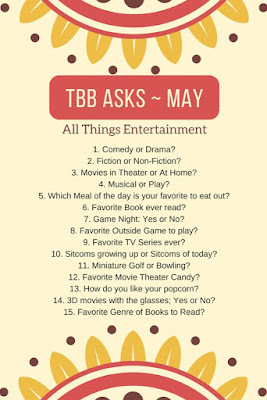 Definitely growing up - I grew up in England and nothing beats a good Britcom of old - The Good Life (aka Good Neighbors), To the Manor Born, Keeping Up Appearances - thank goodness for today's technology of DVD, Netflix, and Amazon so I can continue to enjoy them, over and over and over again! Miniature Golf is always good for hilarious fun. Buttery, but not too buttery, with a little salt. That's was entertaining (yes, boo, pardon the pun!) 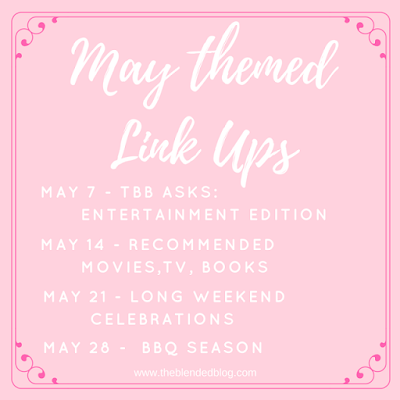 - check back on Mondays in May for more from The Blended Blog. Thanks for the tip, I'll have to see if I can find it. My daughter would love a Harry Potter set. Uno is one of my favorite games, too. I prefer card games to board games. Have you played Phase 10?! Yes, we love Phase 10. I used to love Uno!! 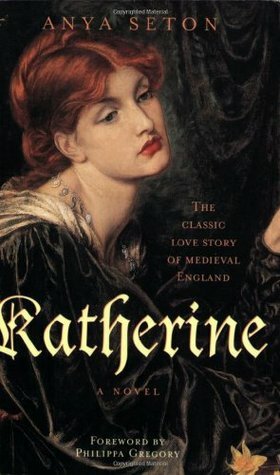 I never read Katherine but I think I'll out it on my Summer reading list. Have a wonderful week, Pamela. I love Uno too! It's been too long since I've played!! I love that everyone stands for the national anthem at your movie theater!